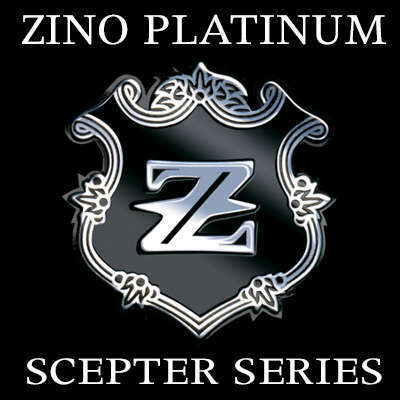 Zino Platinum Scepter cigars come in a variety of unique shapes and sizes inspired by the urban, pop-culture spirit. 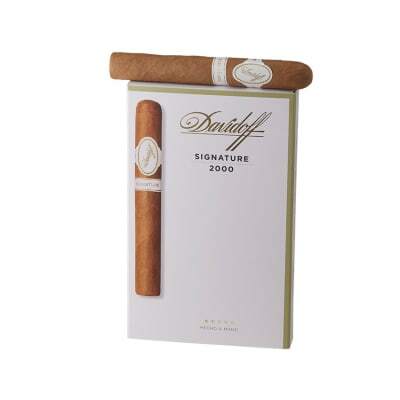 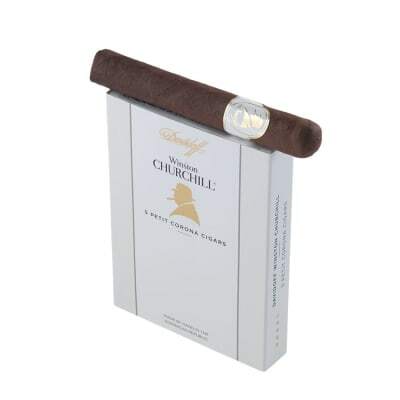 Blended with 3 Dominican filler tobaccos, a rare Peruvian filler leaf, a 4-year-aged Connecticut binder and a 1-year-aged Ecuadorian wrapper, the cigars are deftly handcrafted to impart every nuance of these fine tobaccos. 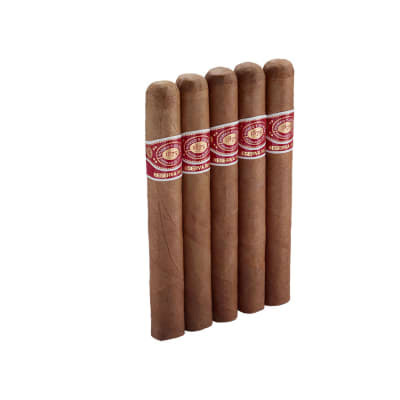 Offered in cans, tubos and 3-packs, Zino Platinum Scepter cigars have a rich, well-balanced flavor that will satisfy cigar aficionados at every level.